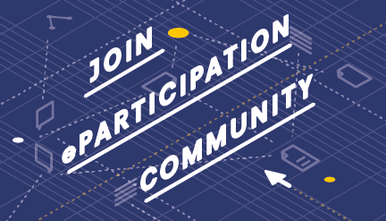 Do you have an idea for an eParticipation project and need support? Take part in the EUth Open Call and make it come true! 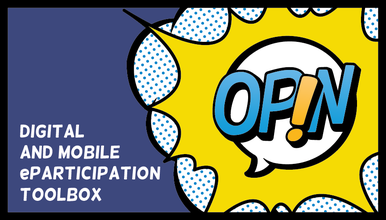 In the framework of the EUth project, the European Youth Information and Counselling Agency (ERYICA) will support 10 project proposals with €10.000 to implement youth eParticipation processes using OPIN.me, a digital European toolbox for youth eParticipation projects. How? Simple and easy! Submit your project proposal here and demonstrate that your project builds a bridge between young people and decision-making. Read the information available on this site carefully and check if it matches your project idea. Find out what kind of proposals can gain support and what the OPIN toolbox is best suited for. Take part in the introductory webinar and get all your questions answered! You may request a feasibility check by 31 October 2016 by providing a short note here, stating the technical requirements of your eParticipation project. This step is not obligatory. However, we strongly advise you to take it, in order to ensure that your project is technically compatible with the OPIN toolbox. You will get feedback for your requirements and have the possibility to prepare the final application. You can submit an application electronically, in English, between September and 31 December 2016 (by 12:00 CET). Use the online form here. Each applicant is allowed to submit only one proposal under this call. A jury composed of 9 members will evaluate all proposals based on these criteria by 3 February 2017. The selected projects will come from at least 5 different European countries and will cover different levels (local, regional, national, cross-border or European). Selected projects will receive 70% pre-financing and 30% after the evaluation of the final report. The selected organisations will have to sign subcontracting agreements. Read more. Selected projects will be invited for the introductory training course. Afterwards projects can start from March 2017 and must provide a report by December 2017. You will be invited to share your story with other practitioners and experts of eParticipation.